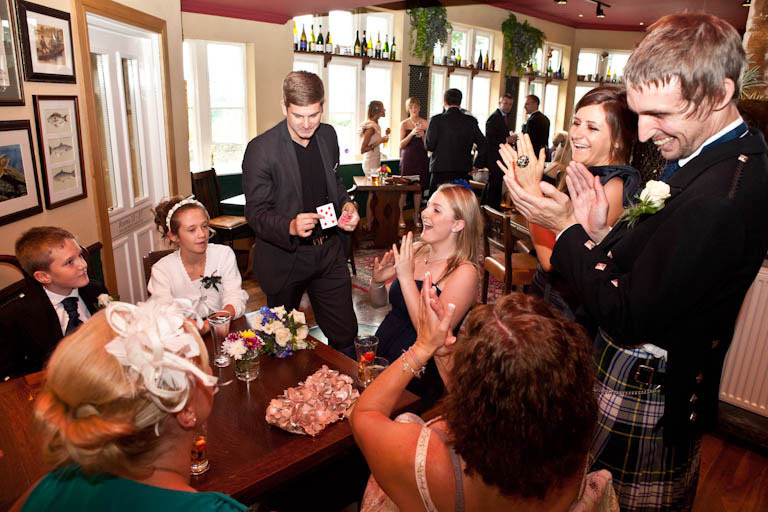 Chris performs card tricks and other close up magic tricks. You will have seen similar work on TV by famous street magicians but there’s no camera tricks available in the flesh. Even if you are a cynic you will be amazed at the tricks Chris can perform right in front of your eyes. With years of experience and performances for Al Pacino, Mike Tyson and other stars Chris will bring something special to your event.